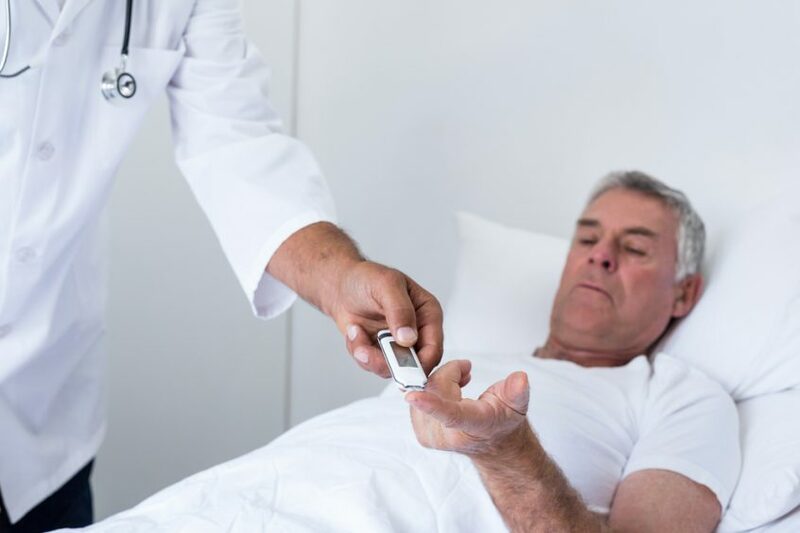 According to research from the charity Diabetes UK, more than a quarter of a million diabetes inpatients experienced medical error in hospital last year, putting them at risk of serious harm. Diabetes UK said more than 260,000 people with the condition had encountered errors during a hospital stay last year, with 9,600 suffering a serious and potentially life-threatening episode of hypoglycaemia because of poor insulin management by hospital staff. Now the charity is calling on hospitals to adopt measures to improve the treatment for people with diabetes in a bid to eliminate errors and reduce the time patients spend in hospital. More than a million patients with diabetes were admitted to hospital last year. Patients with diabetes are expected to account for a quarter of people occupying hospital beds by 2030. Inpatients with the condition have higher infection rates and stay in a hospital for longer periods, accounting for 11 per cent of the total NHS inpatient budget. The charity said adopting its recommendations, such as investing in specialist nursing services and improving staff training, could significantly reduce NHS the number of errors and lower the spending on diabetes, which is currently £2.5bn a year, whilst also alleviating strain on services.